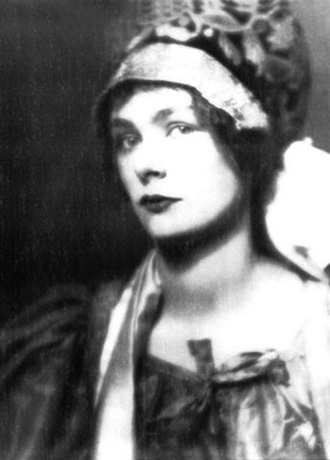 Caroline Woolsey Ferriday was born in 1902 into a wealthy family with prestige and power. She disliked the term ‘heiress’ thinking it was synonymous with pleasure, and instead became a champion for victims of the Holocaust. Ferriday was an only child and her father, Henry Ferriday was a New York City dry goods merchant, whose family had large landholdings in Louisiana. Eliza Woolsey Ferriday, was part of the Woolsey and Mitchell families who both had money and power. The Woolsey women in particular were a formidable breed. When she was a child, her parents bought a property in Bethlehem, CT, which they called ‘The Hay’ (now the Bellamy-Ferriday House and Garden) that previously belonged to the eminent preacher Reverend Joseph Bellamy. Before she was a teenager Ferriday showed an interest in politics and the suffering of others, referring to the German Kaiser as “rank mad,” in a letter to a relative. Her father died in 1914. By her early twenties, she had grown to a statuesque 5 feet 11 inches, and was a stunning young woman. 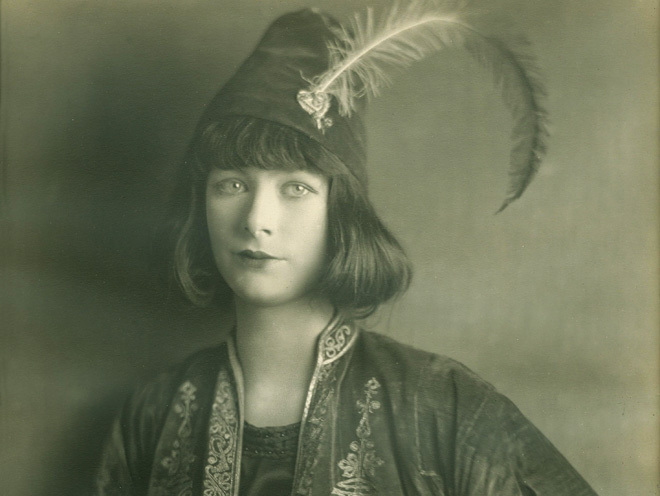 She was intrigued by Broadway and in 1922, to raised eyebrows by some in ‘polite society,’ but with the full support of her mother, she made her Broadway debut. She played the heroine Balthazar in The Merchant of Venice. It was to be prophetic. Ferriday was a Francophile who spoke fluent French. By the time Hitler had risen to power and the Nazis had attacked countless countries across Europe, she had left the theater behind and was working as a volunteer in the French consulate in New York. Through the course of her work Ferriday became aware of, and helped, a group of French women who were arrested during the war for assisting the resistance. Some had been imprisoned at Ravensbruck, an all woman camp in northern Germany. Those too weak to work were shot; some given fatal injections, and later the “selected” sent to Auschwitz-Birkenau. The prisoners deemed healthy worked in agricultural and manufacturing projects. They slept three to a bunk in filthy, stench-ridden barracks. Of the 130,000 women sent to Ravensbruck, only 40,000 survived. Hitler had decreed that Germany needed Poland for expanded living space - the Poles expendable. At least 300 villages were razed to the ground and the Polish people massacred. Some young Polish woman were interred at Ravensbruck and a fate seemingly worse than death awaited them. Seventy-four of them, and one German Jehovah’s Witness, were chosen to advance Nazi medical science. All were Christians, but Hitler had condemned the Poles as he had the Jews, Gypsies, and homosexuals. These relatively healthy women in their teens and twenties were taken to a hospital and experimented on in the most horrific ways imaginable. Nazi doctors sliced deep into their legs, then sprinkled dirt and glass into the wounds and waited for the inevitable swelling, infection and fever. The doctors also smashed the women’s bones for grafting experiments. The victims were called Lapins, French for “rabbit,” to the Germans they were nothing more than test rabbits, who hopped around the camp on crutches. Some Lapins survived to tell of their hideous ordeal and see the experimenters tried and punished at Nuremberg in the late forties. 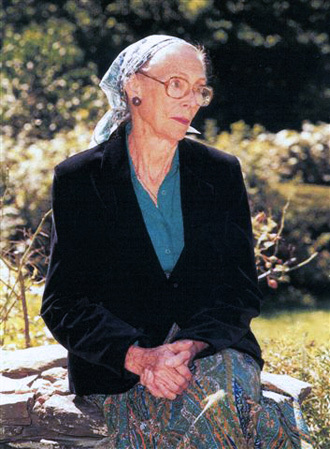 When Caroline Ferriday discovered their plight while assisting former French Resistance fighters, she began a decade-long campaign to have the West German government acknowledge the Lapins. Despite her extensive energies neither she, nor the lawyers she employed, could make the West Germans change its shameful position. Ferriday was furious and looked for other ways to help them. She visited Norman Cousins, the editor of the Saturday Review in 1958. She hoped to obtain for the Lapins the same kind of help offered to the Hiroshima Maidens, disfigured Japanese girls who were brought to the United States for reconstructive surgery. Cousins could not comprehend such cruelty and asked for proof. Ferriday provided it the next day, and the papers revealed that the experiments were not confined to Ravensbruck. Hundreds of doctors in numerous death camps had conducted horrifying experiments on human guinea pigs. Cousins’ articles increased the international pressure on the West German government, and nearly twenty years later in the early sixties, full indemnities were granted to 136 of the most severely handicapped survivors, while the rest received partial compensation. 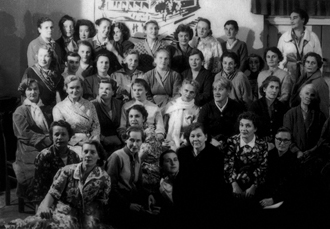 Thirty-five of the Lapins came to the United States for medical treatment in 1959; Ferriday playing a crucial role in convincing the wary women that the offer of help was genuine. The bulk of the money for the surgeries came from the publication’s readers. The Lapins were spread throughout the US for their surgeries and rehabilitation from their physical and mental wounds. At Christmas, four of them joined Ferriday at The Hay for the holiday. 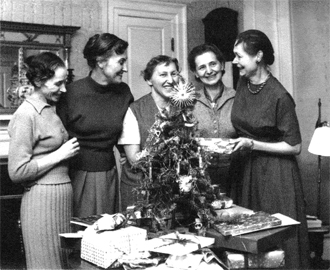 Ferriday remained friends with these four women until her death in 1990. In her will, she left the medals she had received from her beloved France, the Cross of Lorraine and the French Legion of Honor, to her Polish friends. To find out more about Caroline Ferriday, visit the Bellamy-Ferriday House & Garden. Open for regular tours from May 1 to October 10. Open on Monday Holidays: Memorial Day, Labor Day and Columbus Day.